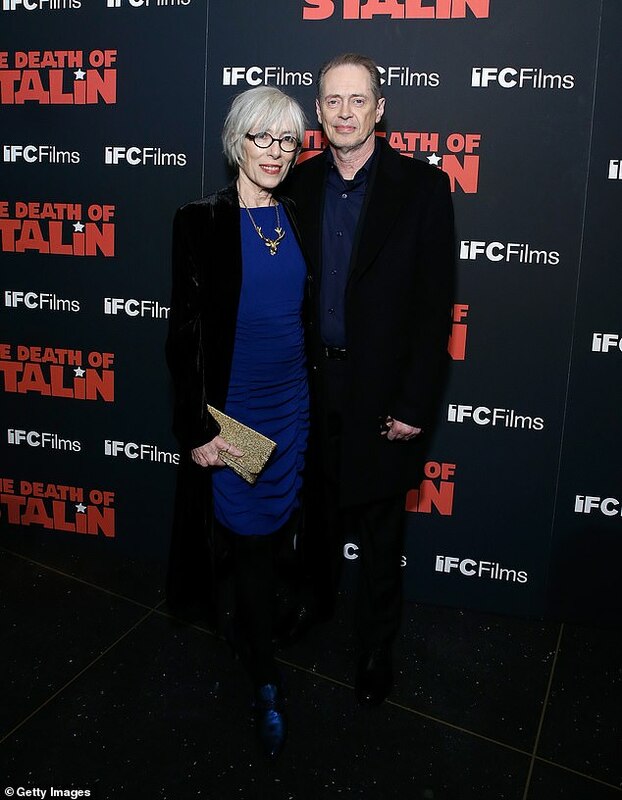 Steve Buscemi's wife of over 30 years, Jo Andres, has died. The filmmaker, choreographer and artist passed this month in New York City at the age of 65 with family and friends around her. The two wed in 1987 and share 29-year-old son Lucian Buscemi. 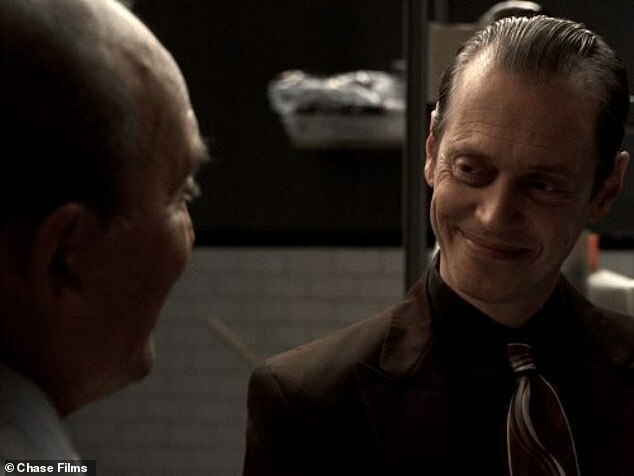 Steve is best known for his TV series Boardwalk Empire and The Sopranos. 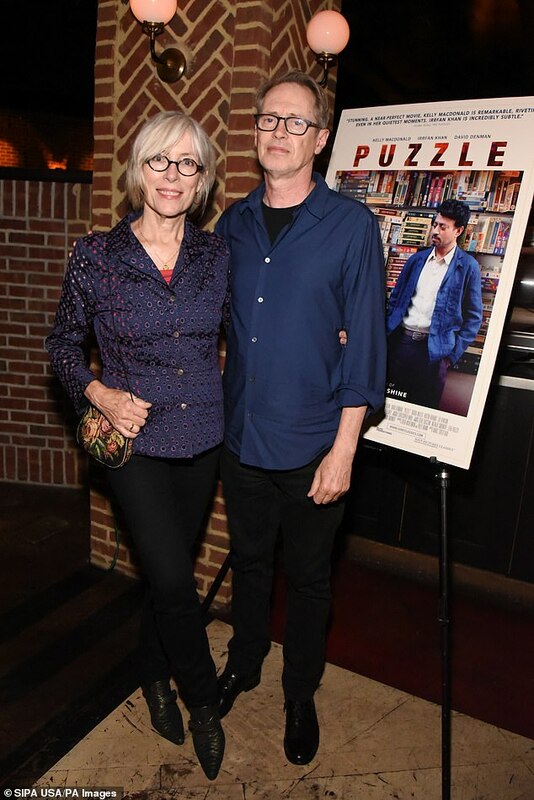 The two were last seen together on the red carpet in July at The Cinema Society screening Of Puzzle in NYC. According to RadarOnline, she passed away earlier this week. The site also noted that Steve’s Big Lebowski co-star, John Turturro as well as Aida Turturro stopped by his home for a visit. It was also noted that on Wednesday morning, FDNY Firefighter’s from Buscemi’s Ladder Company were seen at the Brooklyn home. The actor had volunteered during 9/11. Andres directed music and art videos, as well as her own film performance works. 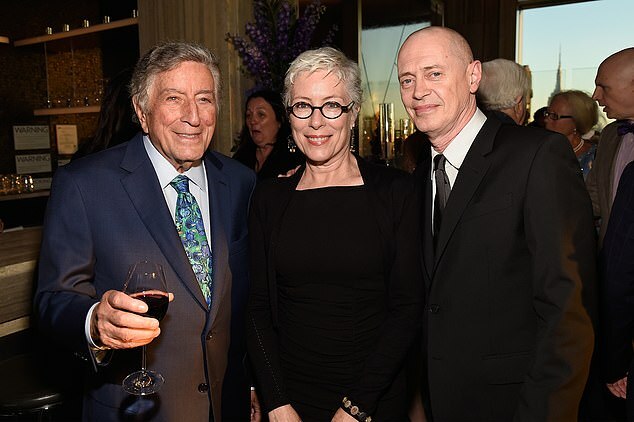 She was also a dance consultant to the acclaimed Wooster Group. Her choreographer can be seen in the 1998 movie The Imposters. She has been an artist in residence at leading universities, museums and art colonies, including Yaddo and The Rockefeller Study Center in Bellagio, Italy. Steve got his first big break in Quentin Tarantino's film Reservoir Dogs. After that he popped up in 1996's Fargo, 1998's The Big Lebowski and 2001's Ghost World. The Brooklyn native is now on the TV show Miracle Workers. Oh, I am so sorry to read this. Poor lady. I am so sad for his loss. 30 plus years is a VERY long time for actors. I love Steve with a passion and I hate this for him and his son. Mrs P, Kittylady, Lofty Bike and 9 others like this. So sad. This is awful. I've rewatching The Sopranos (they've been playing a season a day on one of the HBO channels) and he's just awesome. I really hope that I have that many loved ones around when I go. Angeli and Mrs P like this. This is very sad news. To last 30+ years together (especially in the entertainment industry) is no small feat. I don't know anything about her, but he seems really down-to-earth and I'd guess she was the same. My heart goes out to him and their son. DawnM74, Honeythorn, deenz and 4 others like this. My God, this is so sad. I love Steve. His wife was a very beautiful woman, too. HeartShapedBox and SHELLEE like this. Aww how awful. They did well to have such a long marriage. I’m feeling a bit weepy for Steve and his son. I love Steve as an actor and he seems like a really nice guy. This is really sad news. palta and SHELLEE like this. This is so heartbreaking. I feel so sad for him. It is sad, but she seems to have lived a lovely, love-filled life. NickiDrea, SHELLEE and Mrs P like this. Such sad news. Steve is a great actor and seems like a great guy. I'm so sad for him and his family. RIP to his wife. Such very sad news and she was so young too. I am p1ssed off about how her obituary is full of her husband’s achievements though. czb, weathered1 and SHELLEE like this.